The Wrist is made up of the far end of the forearm bones ( radius and ulna), together with a group of eight smaller bones (the carpal bones). The individual small bones are not attached to tendons, but they do orchestrate together as the wrist and hand are positioned in space. The wrist allows bending back and forth, side-to-side, and also allow turning in and out. A total of 22 tendons cross the wrist, and they motor the wrist itself as well as the fingers and the thumb. On top of that, two major nerves and two arteries cross as well. The wrist is susceptible to injury as it is frequently the first line of impact when a person trips and lands on his outstretched hand. Most of these injuries are benign, but sometimes serious injuries, including ligaments tears and fractures are dismissed for sprains. 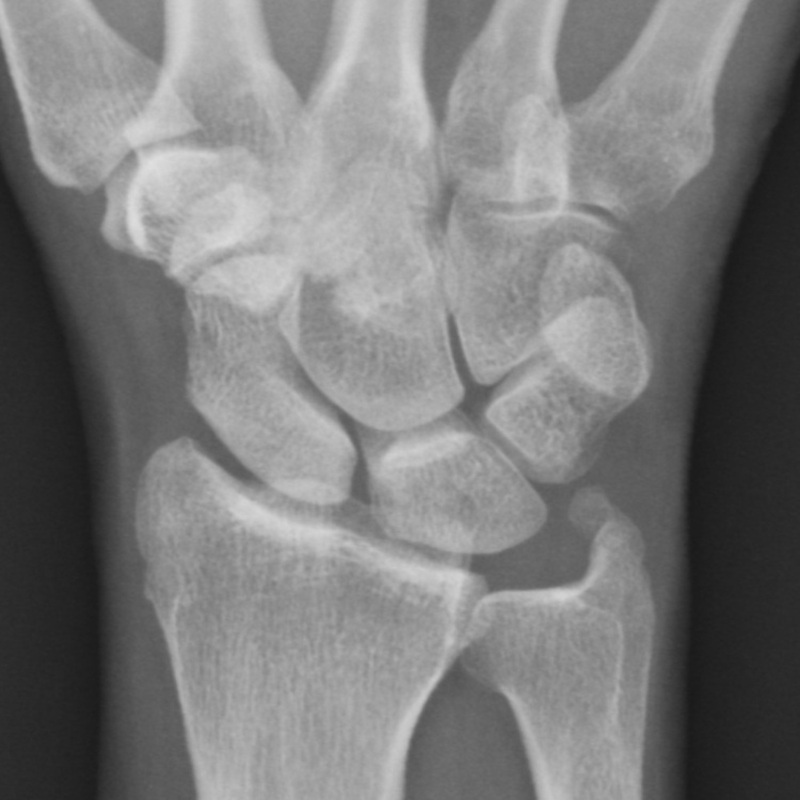 Those injuries, if not recognized and addressed appropriately, have a high chance of evolving into early arthritis and significantly affect wrist function and can have significant burden on daily activities.